The Winter Games Committee has taken advantage of the freak snowstorm over Central Florida and will host an impromptu sporting event known as The Frozen Games. 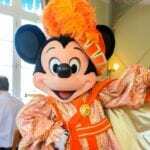 They’ve even invited Kristoff and Olaf to lead teams of guests in a day full of fun “Frozen” activities, before the warm sun melts the snow away. 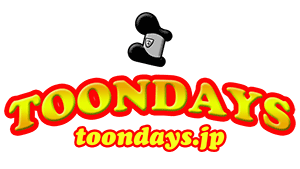 Copyright© TOONDAYS【トゥーンデイズ】|ディズニーブログ	, 2019	All Rights Reserved.